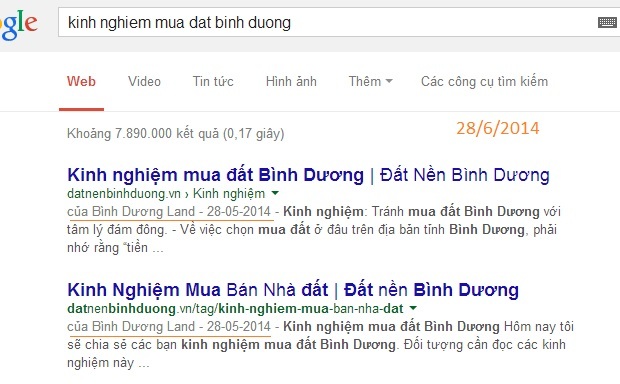 Lưu ý là các tempalte này mình sưu tầm ở web nước ngoài cho nên các giới thiệu và hướng dẫn bằng tiếng Anh, bạn nào đọc được thì tốt, không đọc được cũng không sao, nhìn giao diện thích thì chọn cũng được rồi, còn nếu bạn nào cần giải thích rõ hơn thì có thể để lại cho YTQ cũng OK.
RespoAum is the newest and the most advanced Blogger template with a Responsive design and fluid layout. Responsive Design: This theme is fully responsive with lot of features, As we all know that PC market is going down and users are using smartphone and tablets to surf the net. This theme fits on every screen which will help you to increase traffic of your blog. Multi Level Drop Down Menu: This theme also have multilevel drop down menu which is fully responsive and change its design according to size of window. Seo Friendly: This theme is absolutely brilliant for search engines. It load very fast and also we have changed h3 post title tag to h2. Social Sharing Buttons: We have added social sharing button below each and every blog post with proper alignment & design, It will help you to increase your blog visibility on social networks. More Features: Numbered Page Navigation, Search Box, Auto Read More, Customized Popular post widget, Seo Friendly, Threaded Comment Style and much more. Go To Blogger.com >> Template >> Edit HTML >> Proceed. Now search for the following coding in the template. After finding it Replace # with your URLs and Save the template. I’m giving this premium blogger template for free to my users, this theme has many features which a normal blogger template can’t dream of. If you are looking for a professional looking blogger template for your blog then this theme is perfect choice for you. Responsive Design: This theme has full mobile friendly responsive design, you can check it by re-size your web browser. Comment Smiley: We have added premium jQuery smiley plugin to this theme which helps your users to add emotions to their comments. Custom 404: It will reduce the chances of crawl error, whenever your reader will land on any broken link then a sleek search box with a proper instruction will appears on page. Show Post With Labels: With the help of this theme you can separately show the post with different labels. Advance Admin Panel: It will help you to customize your theme layout easily, you can easily ad or remove new widget from your blog using this admin panel, You can simply access admin panel by clicking on Layout tab. Much More: Social Share Button, Numbered Page Navigation Menu, jQuery ready, Threaded Comment Style and much more. For bloggers who takes blogging seriously, This theme is full package of professional design and features. When your users will see this theme on your blog then they will really go crazy in thinking that whether this blog is hosted on blogger or WordPress. Couch Mode: When you users will click on “Couch Mode” button it will remove all clutters from your blog and will give better reading experience to your users. Responsive Design: This theme fits on every screen or you can just say that this themes is mobile, tablets and PC friendly. Email Subscribes: Below Navigation menu, we have added beautiful jQuery email subscribers widget to this theme which helps in email marketing. Relates Post: Turn one visitor into multiple pageviews thanks to the related posts widget that shows readers more of the content they love. Related post widget will also help you in improving your blog bounce rate. More Features: Print Button, Social Share Button, Numbered Page Navigation Menu, jQuery ready, Threaded Comment Style and much more. 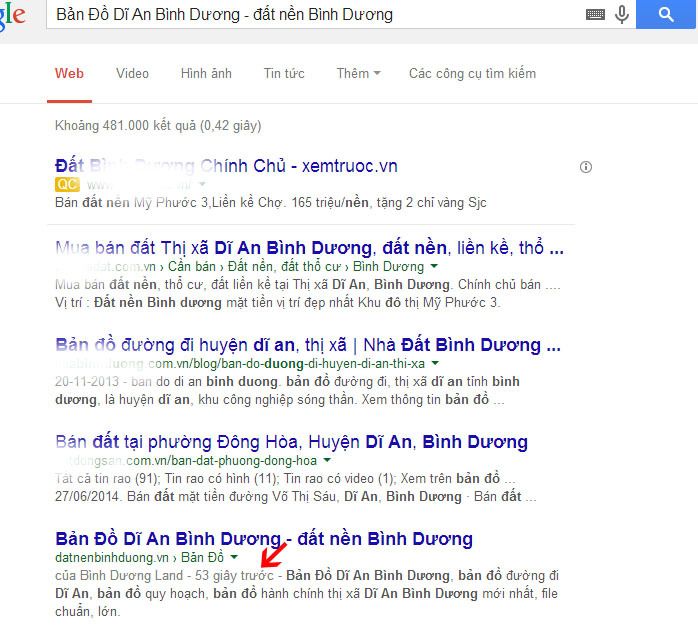 Go To Blogger.com >> Template >> Edit HTML >> Proceed. Now search for the following code using ctrl+f in the template. After finding it Replace # with your URLs and Save the template. Now Replace seotemplates with your blog feedburner name. Blue Blog is a minimalist, simple and super clean blogger blog theme with focus on readability & very easy to setup. This theme is perfect choice for your personal blog, photography blog, corporate blog theme, or creative blog. 3 column footer: We have added classic 3 column footer to this theme which will help you to add more widgets like ads banner and like box to your blog. Adsense Ready: We have added lots of space for advertisement, you can add ads banner to header, sidebar, post and footer. 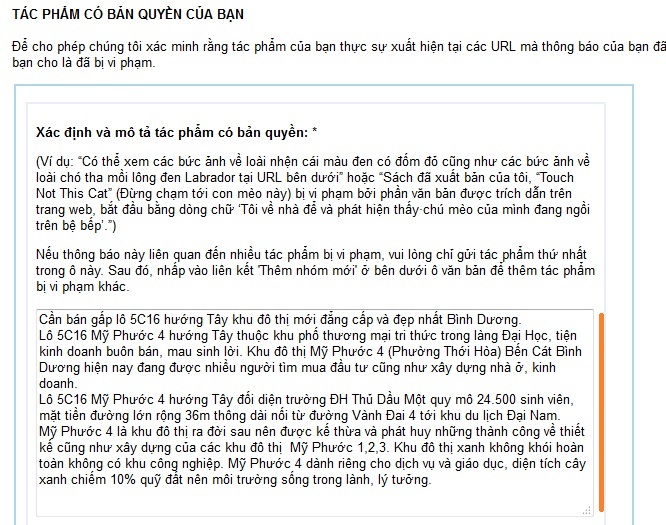 More Features: Social Share Button, Numbered Page Navigation Menu, jQuery ready, Threaded Comment Style and much more. Paste below code just above </head> tag. After Adding the code, Click on Save button and Enjoy!!!! 3 column footer: We have added beautiful 3 column footer to this theme, it will help you to add more widget to your blog footer with an awesome layout. Grid Post Layout: We are using an awesome jquery grid layout plugin in this theme which automatically arrange post with proper layout. Sleek Sidebar: In this theme we have added a cute sidebar and best thing about this sidebar is that it only display on post page. Fast Loading & Seo Friendly: Search is so important for blogs these days, so we made sure to use the latest best practices for SEO to help you rise to the top. More Features: Numbered Page Navigation, Sidebar, Apple.com style in build search box, Social Sharing Buttons, Threaded Comment Style and much more. New Mashable blogger template is designed for technology blogs, We try out best to give this theme unique and professional look, by looking at name of this theme you will think that this template is copy of famous technology blog mashable.com , but I want to clarify that this theme is codded by us and we don’t use a single line of code of any website. Floating Menu: At top of this theme we have added good looking jQuery drop down navigation menu which contain search box and social media sharing buttons. Seo Friendly: This theme scores 91 out of 100 in google PageSpeed Insights, We have also optimized this theme well for better seo by changing h3 post title to h2 and by adding meta tags. More Features: Custom Popular Post Widget, Adsense Ready, Social Sharing Buttons, Seo Friendly, Threaded Comment Style and much more. After getting so many request from my readers, finally I am giving you all Lord HTML official blogger template. This template is really an awesome one because design of this template is unique. This template is fully SEO optimized which will help you to rank higher in search engines list. Highly Seo Optimized: We build this themes on the robust foundation of Html , Css and jQuery which is exactly what search engines look for. Animated Drop Down Menu: Now a days each and every website contains drop down menu, but we have added attractive Css3 drop down menu with animation to give it different look. Splitted Full Width Header: This template header is divided into two part by which you can easily add ads banner. We set header width to 100% by which you can add large ads banner to header of your blog. More Features: Numbered Page Navigation, Search Box, Adsense Ready, FeedBurner Email Subscriber Box, Seo Friendly, Threaded Comment Style and much more. Drop down menu: Now a days each and every website contains drop down menu, We have added Multi level drop down menu to this theme by which you can add as many links or category to this menu. Custom Popular Post: Popular Post widget will help you in improving your blog bounce rate, You can further customize this widget according to your needs. Auto Read More with Thumb: We have added an awesome script to this theme by which it will automatically add read more link to post with thumbnail. Threaded commenting system: We all know that blogger comment system is very ugly, We have added our custom threaded comment style to this theme which will help you to get more comments on your blog. More Features: WordPress Look, Search Box, Css3 Labels Style, Splited Header, SEO Friendly, Fast Loading, Numbered Page Navigation and Stylish Google Fonts. iNews is a professional blogger templates which provide an option to shows label separated posts. If you are running an online news portal then this theme is best choice for your blog. We have provided well documentation which will guide you and make it easier for you to install this template on your blog. Label Separated Post: You can show the post with different labels, like if you want to show only sports related post then use label sports. Responsive Design: iNews is a fully responsive Blogger template that automatically adjusts the resolution of the screen to support all devices and browsers of different resolutions. Latest Coding: This theme is build in HTML5 & Css3 and we are giving this theme for free as a new year prize. This theme is latest blogger template 2014.